Yale is the first in my Apply Wisely column. Please check back for the next college I focus on in the upcoming week. “I’ve had the privilege and pleasure of working with a good number of Yale applicants – of whom a good number were admitted. All were top students and, I imagine, all could do the work at Yale. Those who got the letter that began “Congratulations” stood out even in the crowd of excellent students: As high school juniors and seniors, they displayed impressive accomplishments in many areas and an unmistakably high degree of intellectual and cultural curiosity, sophistication, and dexterity. Each was very different from the others in their specific talents and interests – and none, as I recall, were athletes or legacies. 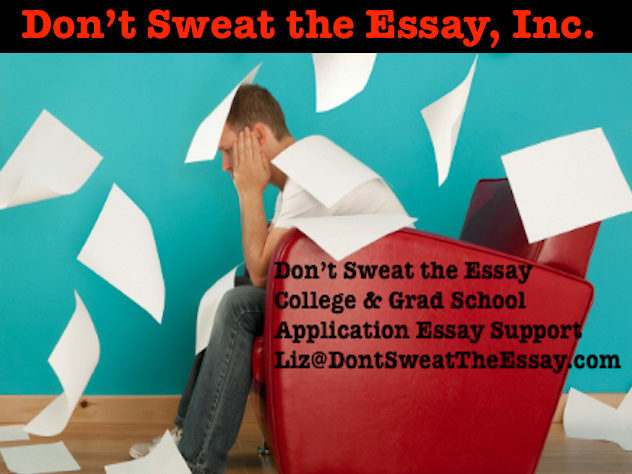 “As you turn to your college application essays this summer, whether it’s the Common Application essay or the many supplements that highly selective colleges require, keep in mind that they are one piece of the admissions puzzle, not the entire picture of you.” READ IT ALL.